Social marketplaces offer deep connections between consumers and sellers. Featured collections and unique tastes make OpenSky a popular place to buy and sell. Algopix can help you analyze and strategize using market data from Amazon and eBay to position yourself for success in the OpenSky marketplace. As a marketplace where over 70,000 independent merchants sell their goods, it is important to know your niche on OpenSky. 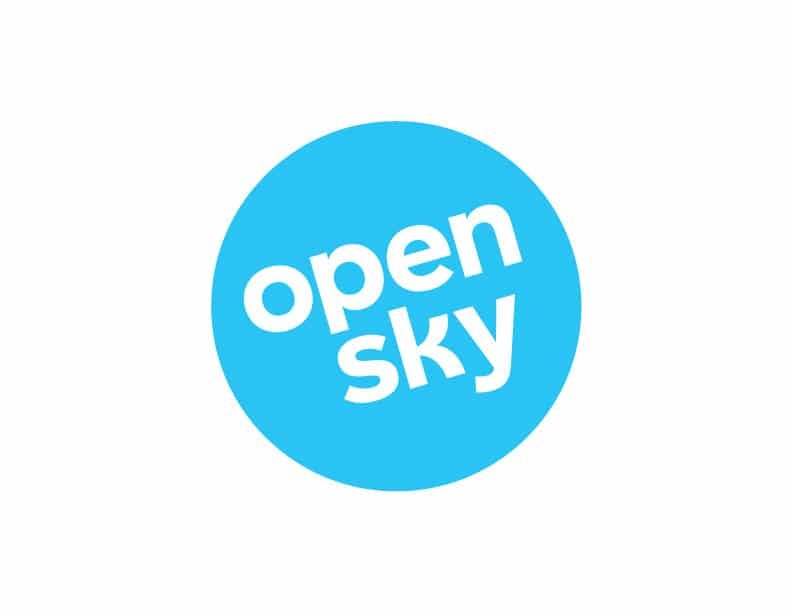 When considering the business plans offered by OpenSky (starting from $31.95 per month) the need for a solid product market research becomes even more striking. Questions like “What’s the demand level for this product?” and “What is my profit margin selling this product?” need to be answered before selling on any market. While Algopix focuses on product market insights for Amazon’s and eBay’s marketplaces, sellers on OpenSky can profit from Algopix’s insights in many ways. Algopix uses numerous data sources to calculate the market demand for a product on 16 different eBay and Amazon marketplaces. There may be differences in competition level depending on the selected marketplace, however the product demand level mainly stays the same for a country, independent of the marketplace. This will give you an idea about the demand on OpenSky, enabling you to make more qualified business decisions. Algopix’s full expenses analysis will help you understand costs for products, like taxes or shipping fees, that even apply to your OpenSky selling activities. This information can be complemented with your knowledge about OpenSky to form a coherent decision about best selling prices and estimates for profit margins. No matter what marketplace(s) you’re selling on, channeling online traffic to your products is a crucial part of being in the eCommerce business. Channeling on-site traffic from OpenSky to your store can be done through OpenSky Boost, which not only allows you to boost your listings on OpenSky but also makes you eligible to bid on being featured in their promotional emails. To gain an advantage over your competition on OpenSky, it is also recommended to drive off-site traffic to your store through Search Engine Marketing (SEM) on Google or Bing. Google AdWords, one of the most popular SEM tools, allows you to place ads right in front of potential customers when they search for products you’re offering. In order to determine whose ad will be displayed, AdWords runs an auction. If you win the auction, you are being displayed in the ads-section of the Google search page. You then pay for the ad placement everytime a potential customer clicks your link, which is why this is usually referred to as pay-per-click (PPC) campaign. Cost-per-click depends on the price you have to pay for winning the auction. The more popular a search term and more competition in the auction, the higher the cost-per-click will be. Algopix can help you form a data-driven Google AdWords campaign thanks to its Google AdWords Insights feature. It provides you with a recommended search phrase, cost-per-click figure, estimated cost-per-acquisition, and bidding competition score. This information then allows you to set up your own PPC campaign that will drive more traffic to your store, thus increasing sales. Lastly, there is the bulk analysis feature, which allows you to analyse up to 200 products at once. All you need to do is upload a CSV file containing your products and Algopix takes care of the rest. You will get the results in just a few minutes enabling you to source faster and focus on more pressing business tasks sooner.